Hong Kong is one of Asia’a great cities and the sleek metro system, the MTR carries 2.3 million passengers daily transporting 1 in 3 of Hong Kong’s population every day. 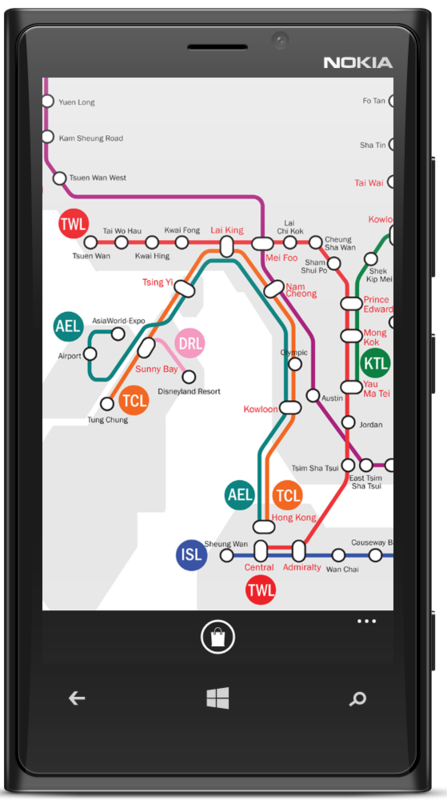 Time then to introduce our latest FREE Windows Phone application, the Hong Kong Metro Map. Like the MTR itself this app is clean and efficient and offers locals and visitors an easy, fast and reliable view of connections and routes. The one thing we can’t yet help you with is how you leave the stations. The interconnected TST and TST East stations have a total of 28 exits, so it’s best to know where you’re going, once you arrive! 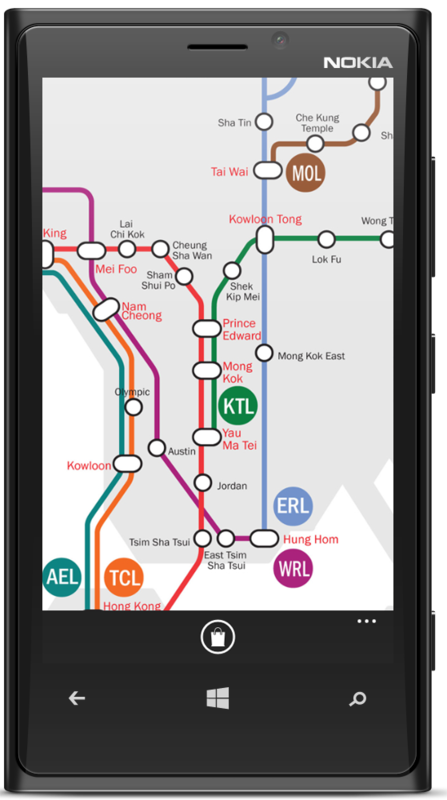 Get Hong Kong Metro Map now or check out our other Windows Phone metro map apps.